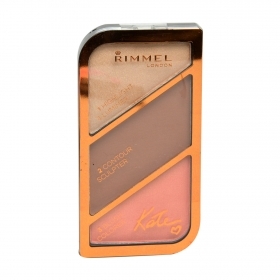 Colorete Maxi Blush nº 006 Rimmel 1 ud. Colorete Maxi Blush nº 004 Rimmel 1 ud. 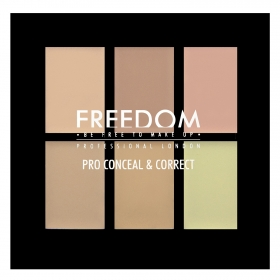 Paleta 6 colores Pro Correct & Concel Light/Medium Freedom 1 ud. 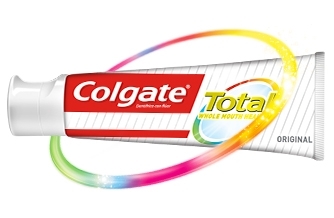 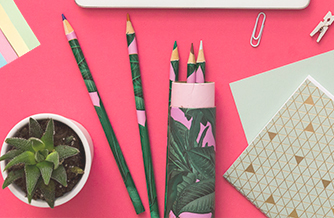 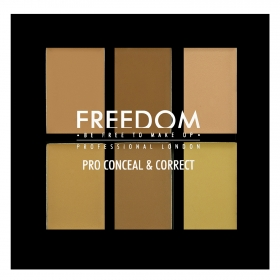 Paleta 6 colores Pro Correct & Concel Light Freedom 1 ud. Colorete Creme Puff Blush nº 25 Alluring Rose Max Factor 1 ud. 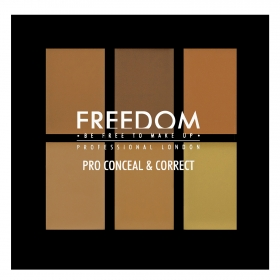 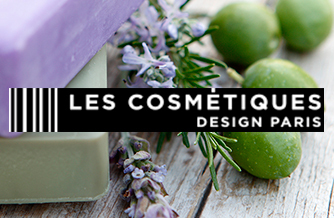 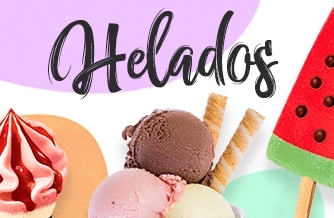 Paleta 6 colores Pro Correct & Concel Medium/Dark Freedom 1 ud. 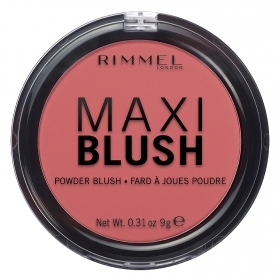 Colorete Maxi Blush nº 003 Rimmel 1 ud. 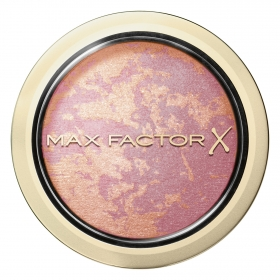 Colorete Creme Puff Blush nº 30 Gorgeus Berries Max Factor 1 ud. Colorete Creme Puff Blush nº 15 Seductive Pink Max Factor 1 ud. Colorete 165 Accord Perfect Le blush L'Oréal 1 ud. Colorete 150 Accord Perfect Le blush L'Oréal 1 ud. Colorete 145 Accord Perfect Le blush L'Oréal 1 ud. 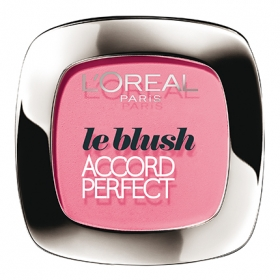 Colorete 160 Accord Perfect Le blush L'Oréal 1 ud.